"As a ceramic artist I create sculptural pieces designed to express an idea as well as functional pottery for people to enjoy in their everyday life. Both my sculpture and my pottery practice involve creating a similar form over and over again. 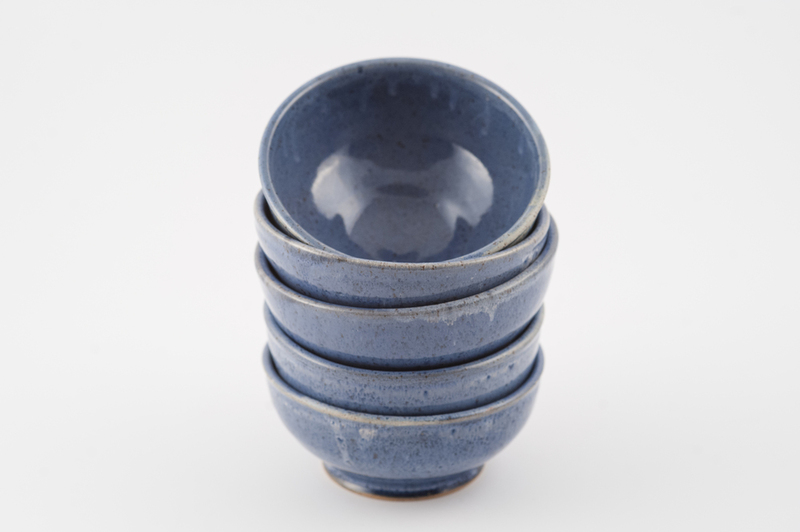 When I am forming small sculptural elements inspired by nature or putting handles on cups, the repetition is soothing, like watching and listening to waves washing up on the shore."